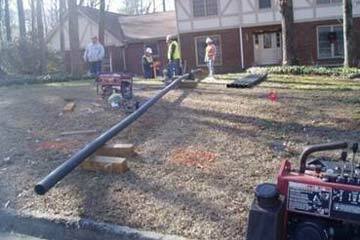 Plumbers.net presents Atlantis Plumbing for your Atlanta plumbing service needs. 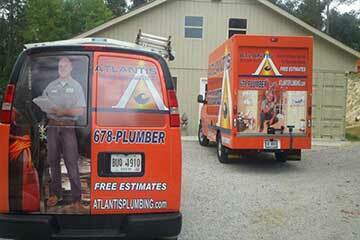 From every day plumbing problems to major plumbing emergencies, Atlantis Plumbing is the Atlanta plumber for your home or business. 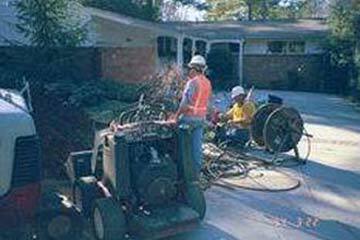 We are a fast, fair-priced, full-service Atlanta plumber. With our up-front pricing you'll only ever pay the amount quoted after a thorough discussion of all your options and our recommendations for the plumbing problem or emergency.